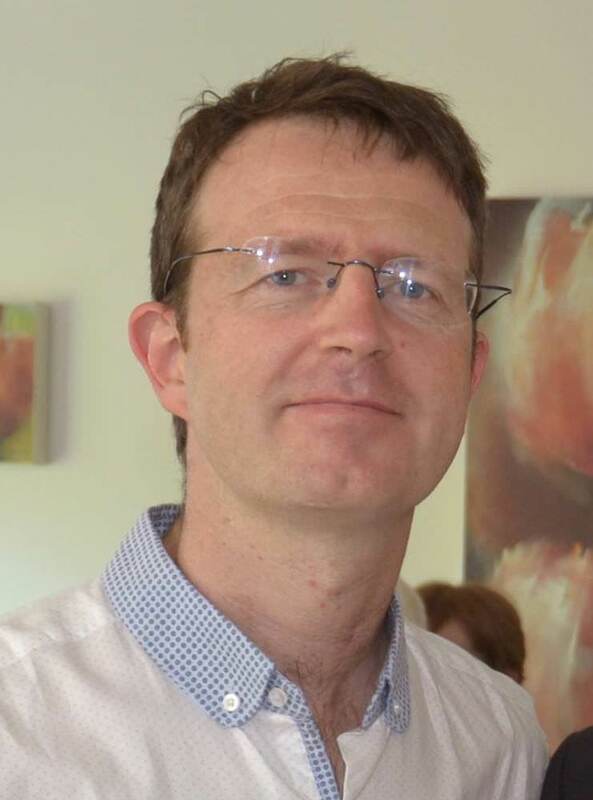 Dr. Kevin McDonald MB MRCS MCh is a medically trained Surgeon, graduating from NUI Galway in 1998. 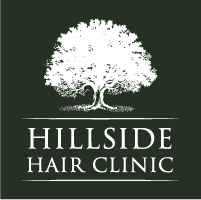 Dr McDonald has worked in Hair Transplant surgery in London, Georgia and Dublin. He focuses on the “natural” hairlines – they appear to have the randomness, irregularity and angulation of real hair, rather than the “military style” look. Many young doctors today choose only to learn the skill of FUE, whereas Kevin is one of the few doctors in Ireland who has the experience and skill of FUE and STRIP (FUT) Hair Transplant Surgery. Kevin is one of the few new generation of Doctors to learn STRIP MICROGRAFT Hair Transplant Surgery.